Engineers are expected to design systems and products for human use. However, the curriculums of most engineering courses do not include a course on human factors. Thus, engineers design products and systems considering only the technical aspects. This results in usability problems and poor performance in the market. 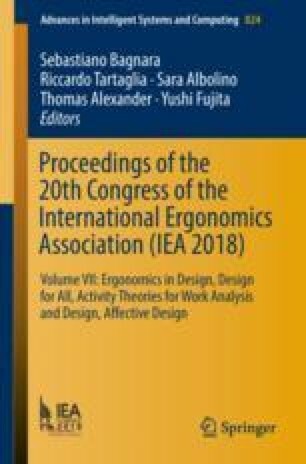 This paper discusses some of the problems in designing buildings and workplace environments such as lack of thermal comfort, excessive illumination, poor layout, confusing design of controls, etc. A framework for integrating human factors in designing built environments will be proposed that will include a system for various engineering disciplines to communicate and consider the needs of the users at different stages of the design process.